Alex and Ani launch their Coastal Odyssey collection, vibrant wraps in coral and turquoise interspersed with fabulous seaside inspired bangles. 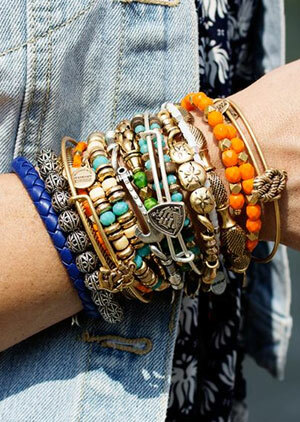 Be inspired by the seaside this Summer with Alex and Ani's beautiful mariner inspired collection. Shop ChloBo's SunDance collection, inspired by the nomadic lifestyle at the Burning Man festival, vibrant Turquoise and Red Bamboo Coral teamed with hot Gold make this the perfect luxe Summer collection. Diana Wilson created this fabulous collection just for us! 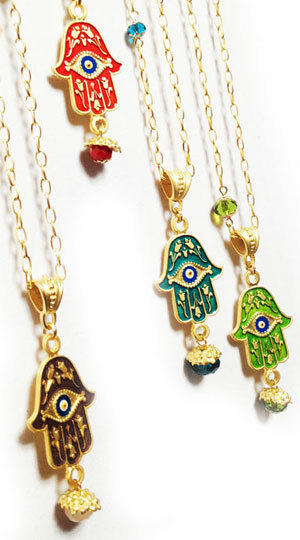 Hamsa hands and vibrant tassels make the perfect Summer accessory, whether it's for a Garden Party or the Poolside! 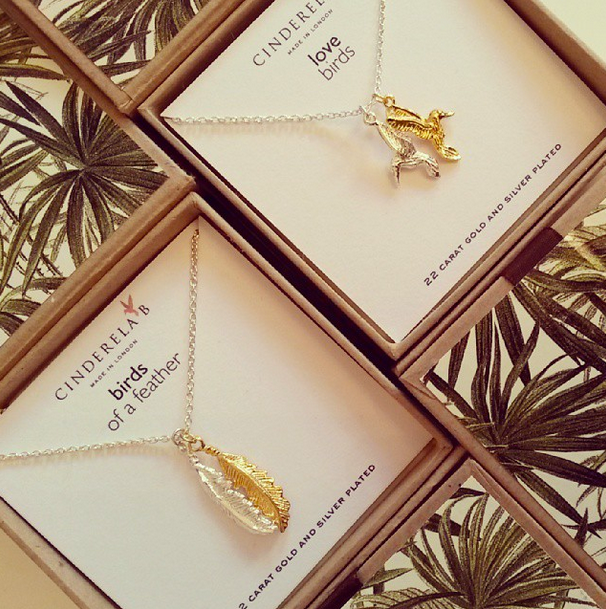 Create your own charm necklace with the Charmology collection from Cinderela B. Pick your chain and then adorn with your favourite talismans. 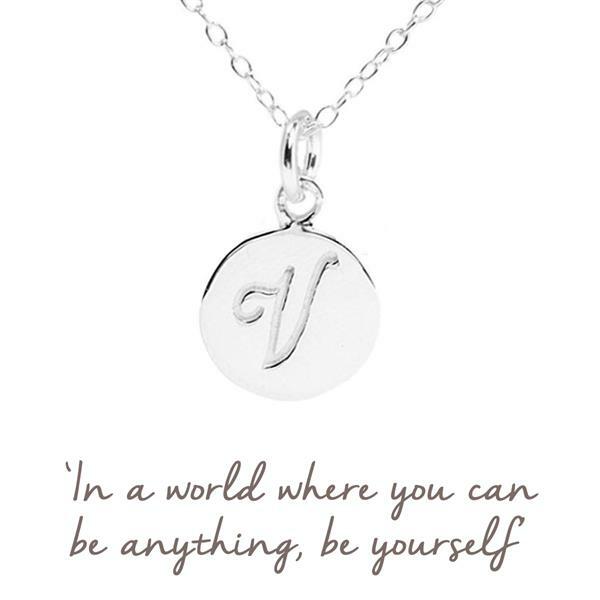 NEW Mantra has arrived in the shape of these beautiful initial necklaces, just £25 and packaged for the perfect present! We're so excited to launch HIPANEMA at fabulous! Vibrant Brazilian bracelets designed by a Parisian duo, it doesn't get much more glamorous than that!